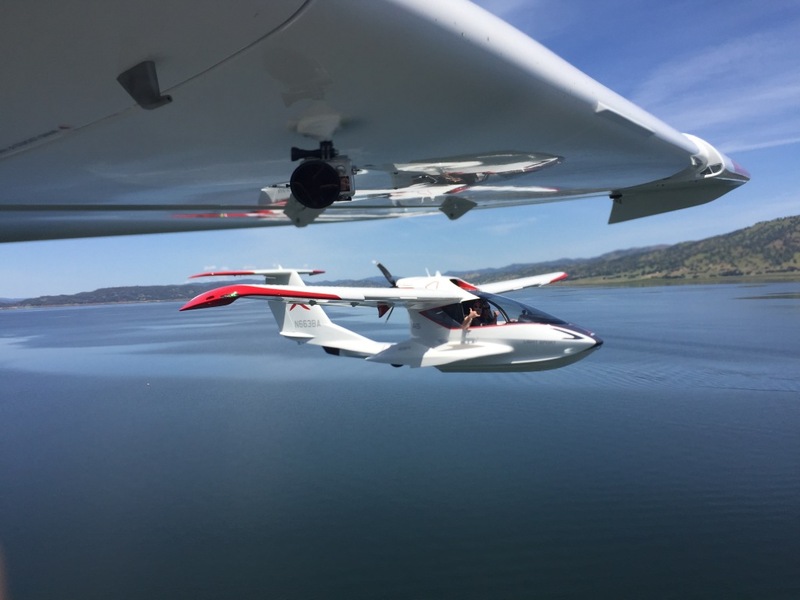 The Icon A5 is marketed as one of the safest, most easy to fly airplanes on the market. The two-seater seaplane–which I flew in last year–is meant to make it almost impossible to stall, even for pilots with little experience. Today, an A5 crashed at California’s Lake Berryessa, killing two Icon employees. Owners of the $250,000 plane, which is categorized as a sea light-sport aircraft, have to go through pilot training before taking delivery, but it is a scaled-down version of a full pilot’s license. According to SFGate, little is known about today’s accident. Neither Icon nor the Federal Aviation Administration immediately responded to Fast Company requests for comment.